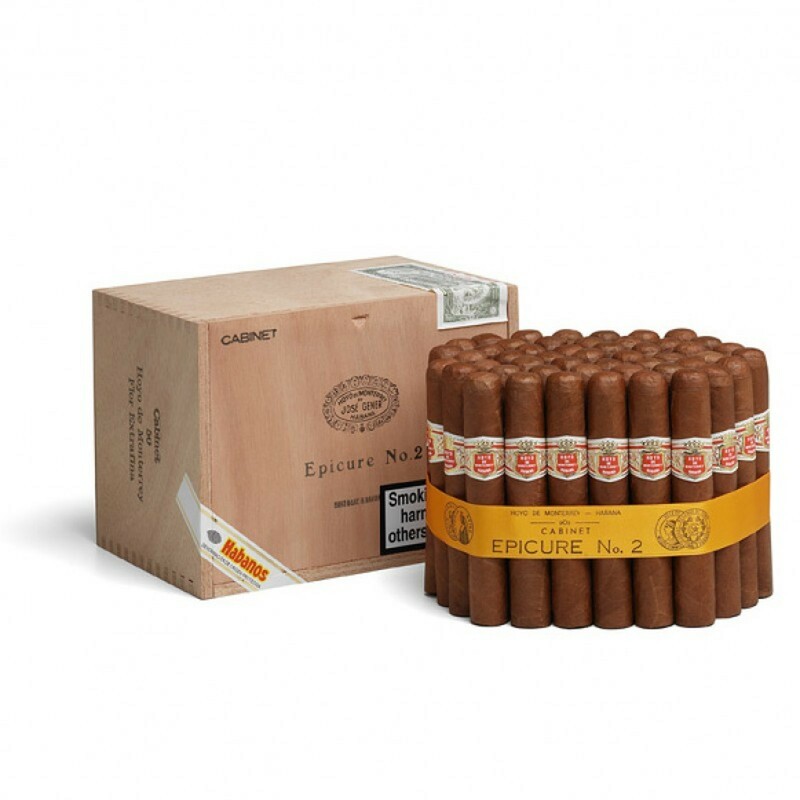 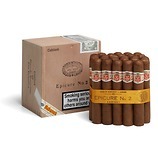 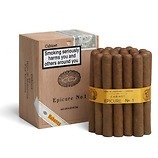 The Robusto size of the Epicure No2 has a slightly narrower range of flavours compared to the larger sizes of the Hoyo range. 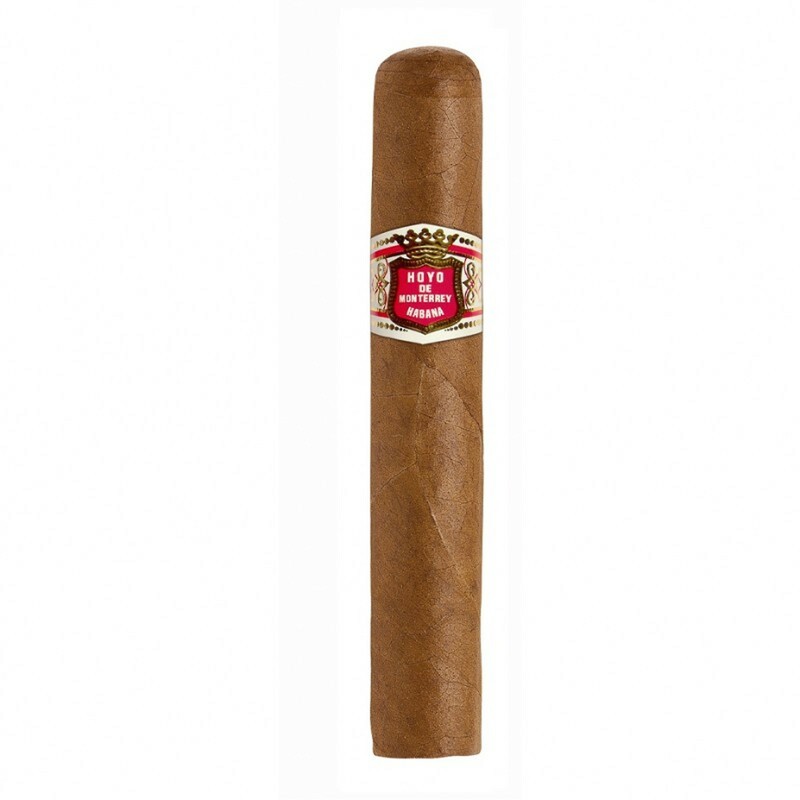 Missing some of the richer deeper flavours, the cigar's subtle roasted tobacco undertones and slowly released cinnamon & cocoa aromas give the cigar a great finish. 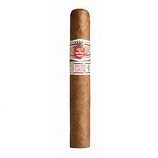 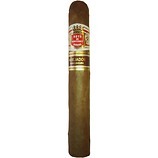 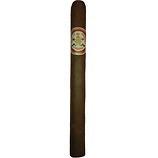 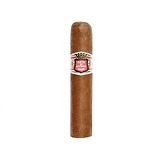 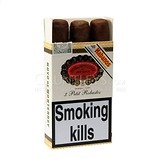 One of the UK's biggest selling Cuban cigars and personal favourite of mine.